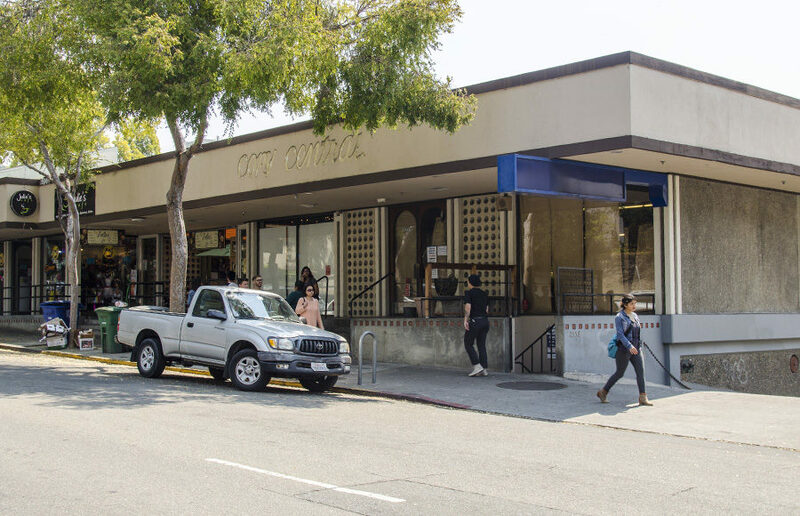 The House — a startup institute exclusively for UC Berkeley students, alumni and staff — launched Wednesday at 2560 Bancroft Way, the former student store. The institute sets out to help founders in all different stages of the startup process through three different initiatives: the House Fund, the House Founders and the House Residency. 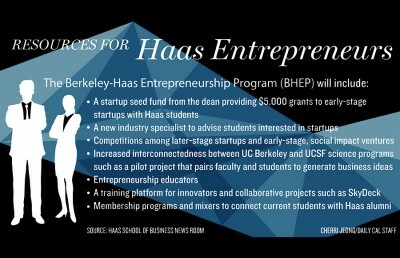 The Fund is a $6 million venture capitalist fund exclusively for Berkeley startups, while the Founders and Residency initiatives are support platforms for students, founders and startups. Baradar said that he doesn’t expect every student to come into their programs having a clear idea of a startup business plan. He wants to help them conceptualize the idea and build them a pathway to pre-existing resources on campus and beyond. 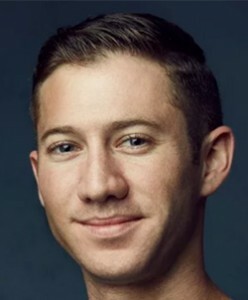 According to Lukas Schwab, president of Kairos Berkeley, the House is a unique resource in that it is not trying to implement an entirely new organization into the Berkeley startup community. Instead, Schwab said, the program is bringing together and connecting pre-existing resources on campus. Campus junior Anjani Gupta, who thinks the institute could be really useful to many students on campus, expressed concern about the House not being affiliated with UC Berkeley. Baradar is also an advocate for promoting technology and entrepreneurship funding throughout the UC system. He worked with the University of California Office of the President and testified in front of the California Legislature to pass AB 2664, a bill that expanded funding for tech and innovation across the UC system.